Congratulations to Henry Keepin for receiving the Courage Shield. 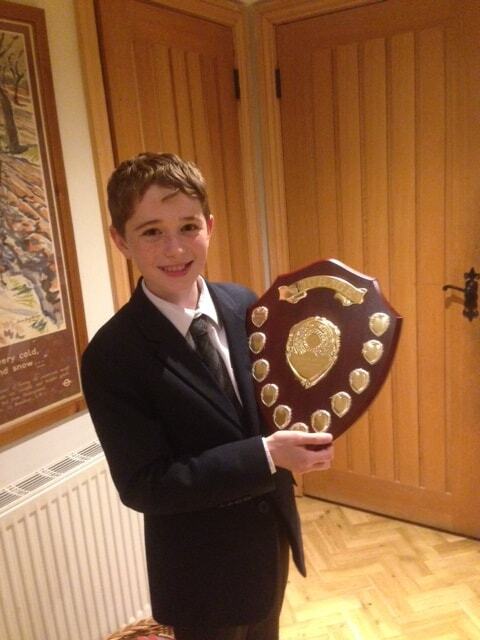 Henry, who left Fosse last summer and is currently in year 7 at Radnor House, is very proud to have been awarded the prize for courage. What a super start to his school life at Radnor. Well done Henry from all of your friends at Fosse!